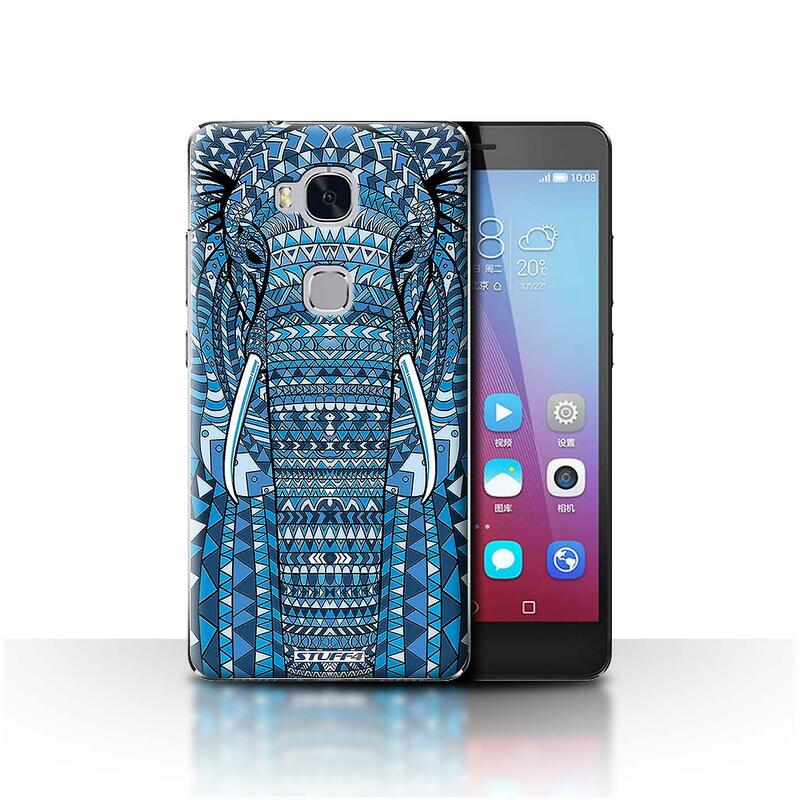 This pack includes: 1 x Protective Case carrying the Elephant-Blue design from the Aztec Animal Design collection. Protect your Huawei Honor 5X/GR5 with these designer hard back cases. Made from toughened polycarbonate plastic, they will protect your phone from bumps and scratches and keep it in pristine condition. These cases come with the Elephant-Blue design printed directly into the back surface to bring life and style to any smartphone. These designs were carefully crafted here in the UK by our in-house team of specialist designers and they are transferred directly on the cases using the very latest in case decoration technology. Image Representation: Please note that all images used are for illustrative purposes only and may not always be a perfect representation of the product being purchased. We do always try to portray the best possible likeness but areas such as the colour and design positioning may vary slightly.